If you're hosting a party or catering an event, you need a way to keep a large amount of beverages cold. We carry insulated water coolers and cold water coolers and lids for just this occasion. 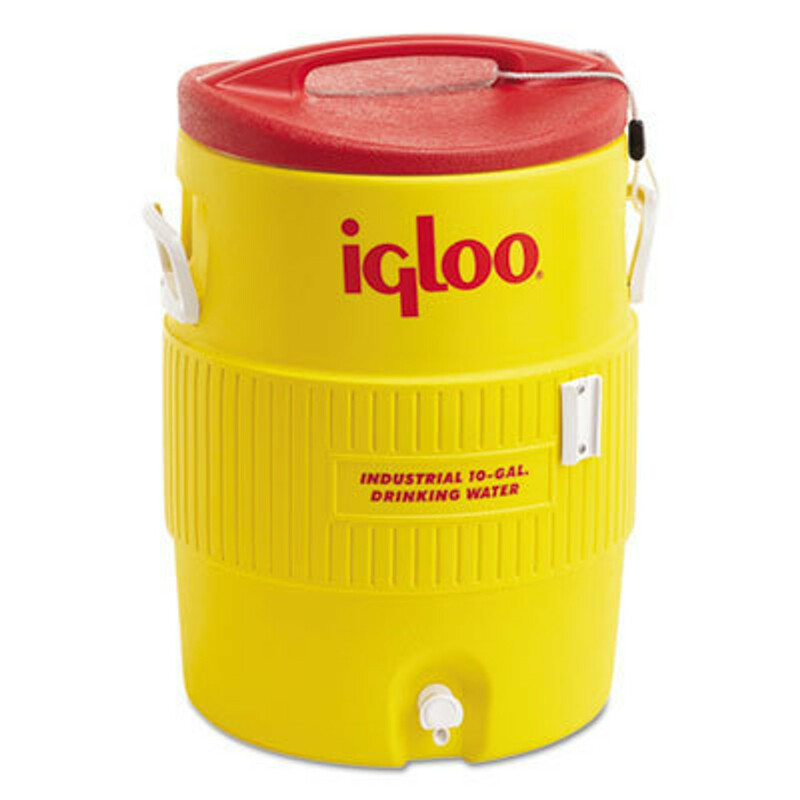 We have a variety of sizes for Rubbermaid and Igloo wholesale water coolers to help you successfully make it through your event.